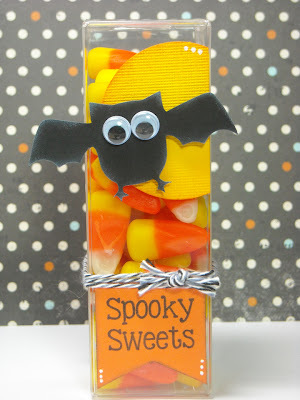 Jaded Blossom: October Monthly Challenge " Halloween Treat"
Just wanted to say Thank You to our September Guest Designer Jane! Now she just started blogging this year so let's give her some love. Thanks so much for checking out the challenge! Don't forget to link up your project below by 10/20! Winner will be announced on Sunday, 10/21! 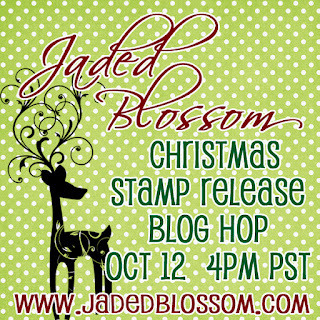 Also don't forget we are having our October Stamp Release this Friday, October 12th! Right here at 4pm! But of course, we will be having a Sneaks all week long, so you don't wanna miss that either. Awesome fun!! I love this :) All linked up with thanks to Candace for helping me out!! 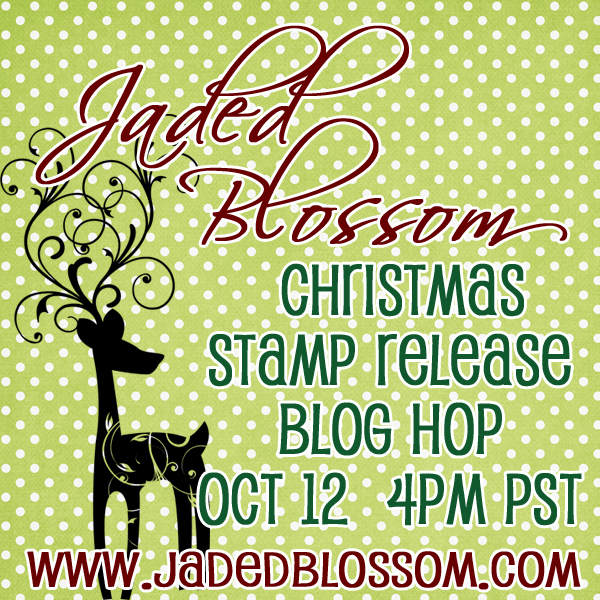 Fabulous inspiration as always, I had to give it a try, hopefuly next month I will have some Jaded Blossom goodies so I will give this cutie owl a rest LOL! ;)Thanks for sharing and for the chance to play! Love the projects! I just linked up. Thanks for the inspiration! Love all the projects!! I just linked up my project! Thanks for a fun challenge this month. Awesome inspiration. Made it!!! Just linked my witch hat! I had so much fun with this challenge and just barely made the deadline... Thanks for all your inspiration with AWESOME projects!